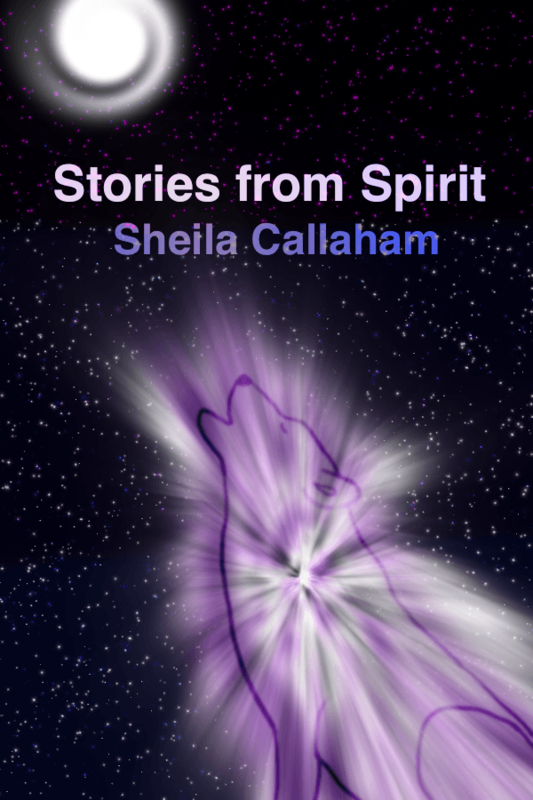 I am celebrating the forthcoming publication of my second book, Stories from Spirit. Not only that, I’m celebrating being Indie and breaking all the rules — well, maybe not all of them, but one very important one. Don’t cross genres. Who made that rule up anyway? The folks in the big publishing houses that had statistics to prove that authors who jumped genres confused and frustrated readers. While I absolutely believe that some readers might be disappointed if their favorite author went from mystery to sci-fi, for example, I think that big publishing houses underestimate reader flexibility and intelligence. I believe that readers can comprehend that writers must write — not because they have to but because they want to. Writing is their connection to, not only themselves, but to the world. As an Indie writer, I am grateful that I can write what’s in my heart. Does it make branding more challenging? Yes, it does. Does it make me a happy writer? Yes, it does. To me, the latter statement is more important because I believe that happy writers give readers a better piece of work, just like happy workers are more productive in any given environment. My first book, Truth Runs Deep, is a fictitious work of mystery and suspense. While the story is about the very real issues of religious and sexual bias that I’ve wanted to tell for a long time, I used fictitious characters and settings to do it. This book rested in my heart for almost 18 years before I finally gave myself the permission and time to write it. Releasing that story was metamorphic for me in that it helped me realize that I am happiest when I am sharing a message — whether in a fictitious format or a non-fiction one. Which brings me back to Stories from Spirit, a work of spiritual non-fiction. It’s a personal account of my search for a deeper connection with Spirit. 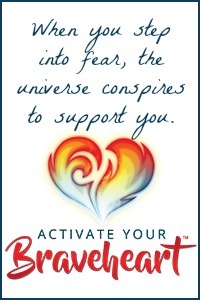 It shares how one simple process I learned from a practiced shaman changed my life. And, while the genre is different, here is where these two very different books share commonality — they are both written from my heart with the intent to share important messages to the reader. To a publishing house, this would be serious taboo. To an Indie writer, this is sheer heaven. To a publishing house, two books so vastly different would send marketers into fits of hysteria. To an Indie writer, the challenge is exciting. To a publishing house, readers would turn away. To an Indie writer, this expands the reader base. I am a writer. I write what I must. I tell the stories that lie in my heart and I do it in a variety of formats. I don’t ever want to underestimate a reader. Yes, I am celebrating a long-deserved break from mainstream, where everything was predictable and formulaic. I am celebrating Indie! Stories from Spirit will be released in early December. You can receive a free, early-release ebook by simply registering.